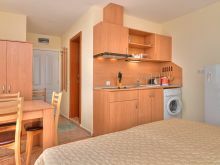 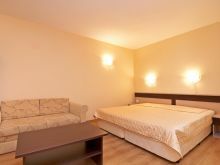 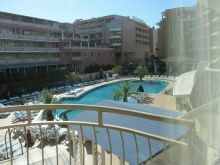 Pool view furnished studio apartment for sale in Villa Aria in absolute tranquility in the central part of Sunny beach, Bulgaria. 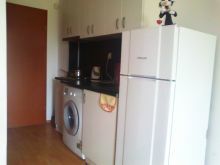 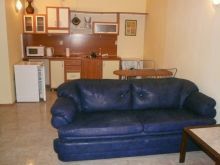 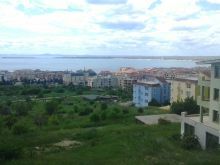 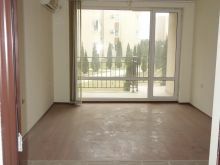 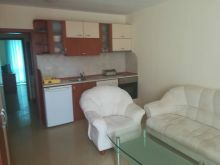 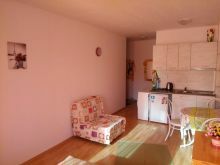 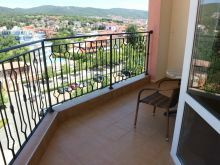 1-bedroom apartment for sale in residential building in tranquil area in the central part of Sunny beach 600 m. from the beach. 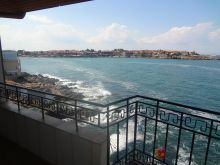 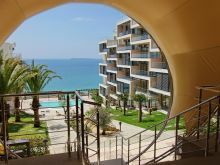 Mountain view furnished 1-bedroom apartment for sale in breath-taking luxury 4**** Majestic right on the beach of Sunny beach.